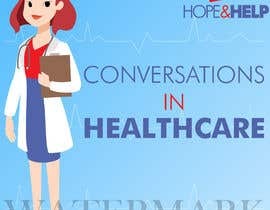 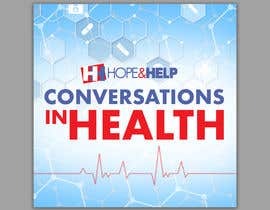 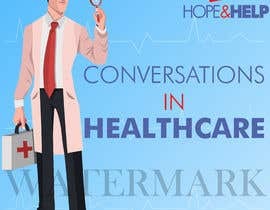 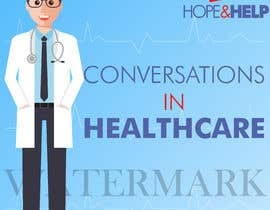 Hope & Help is launching a health podcast where we speak to experts and interesting people in the field with specialties in various areas of health. 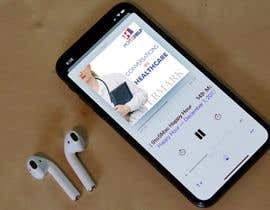 We want the cover to have a welcoming feeling when people scroll for new things to listen when searching for podcasts. 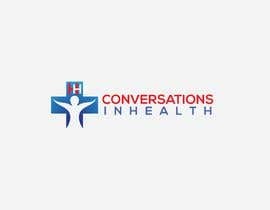 The colors of our logo and branding are Red #ED1C24 Blue: #5164a9 and White with Futura and Garamond Font for our uses in branding. 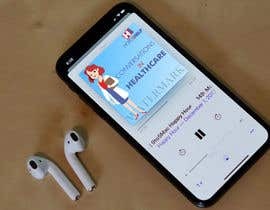 However, we do not need the Podcast cover to follow those guidelines. 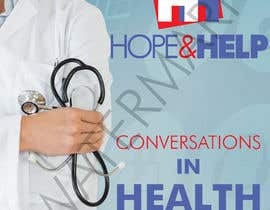 A sans serif font and graphic that implies the topics that will be discussed. 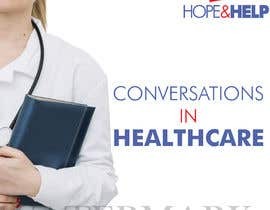 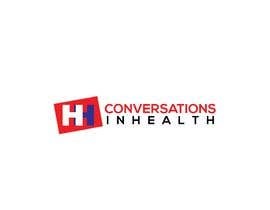 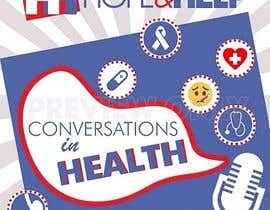 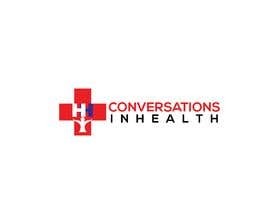 The Podcast is titled &quot;Conversations in Health&quot; and it discusses anything from HIV/AIDS/STDs, other chronic illness, causes of illness whether it is socioeconomic or hereditary driven as well as sexual heatlh. 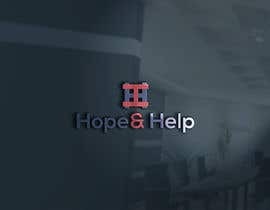 We would like our icon or total logo somewhere in the creative. 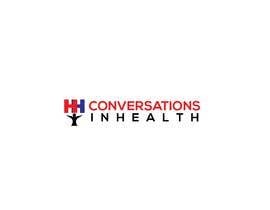 Please use the icon or logos attached to add on to any creative work. 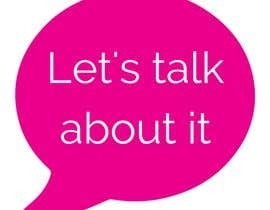 Need a PNG, JPEG, SVG, and EPS file format for the creative.